The former President of Yemen, Ali Abdullah Saleh, has been killed by Houthi fighters. Meanwhile, violence rages in the capital Sanaa following the breakdown of Saleh’s alliance with the movement last week. Saleh's death has been confirmed, both by his own General People's Congress party and the Houthi-backed media. 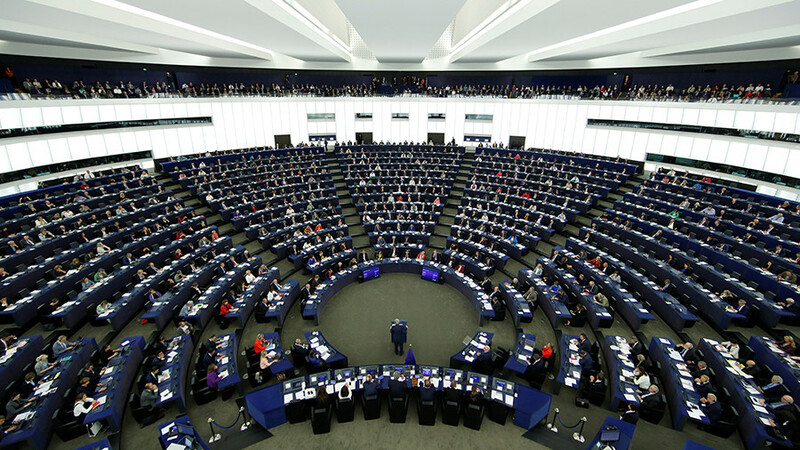 According to media claims, the movement has now gained the upper hand in the capital. "The ministry of interior statement announces that they have taken over all the positions and strongholds of the treacherous militia in Sanaa and the surrounding areas, as well as other provinces in order to impose security," Houthi TV reported adding that "Saleh and his supporters" had been killed. Houthi sources reported that Saleh, who led the country from 1978 until 2011, was ambushed while attempting to flee the capital towards the province of Marib. 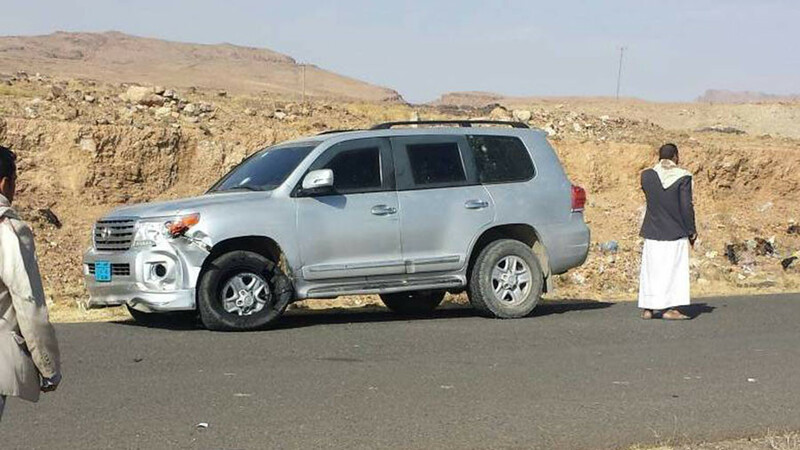 His car, which was also carrying the secretary-general of his party, Yasser al-Awadi, was allegedly first hit by an RPG, and then riddled with bullets as Saleh tried to escape on foot. 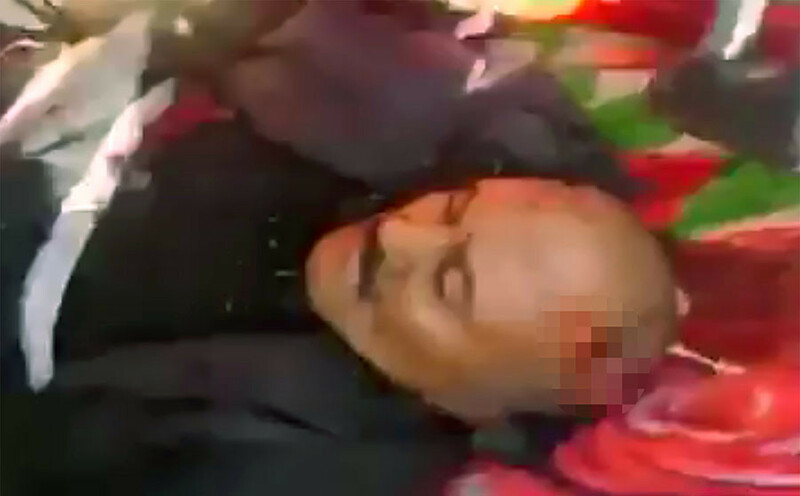 Unverified images allegedly depicting a dead Saleh with a fatal gunshot head wound have surfaced online. 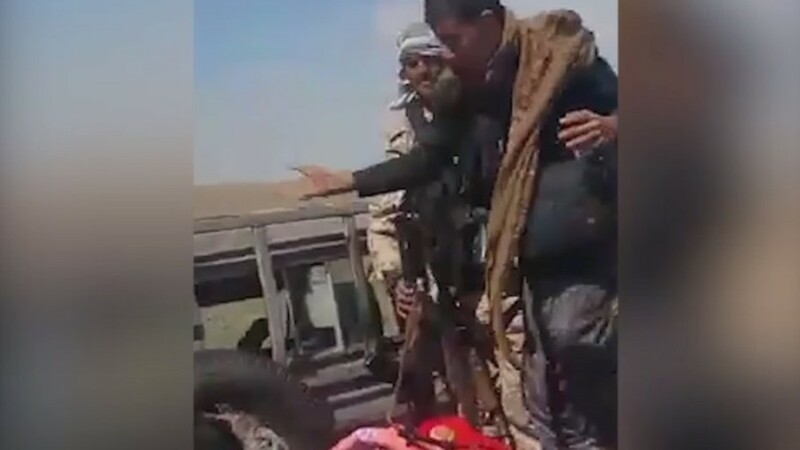 A video was uploaded to social media, in which fighters cried "Praise to Allah!" as they showed off the dead 75-year-old’s body to the camera operator. Other reports said that Houthis had blown up Saleh’s home in Sanaa, and wounded and captured his son, Khaled. 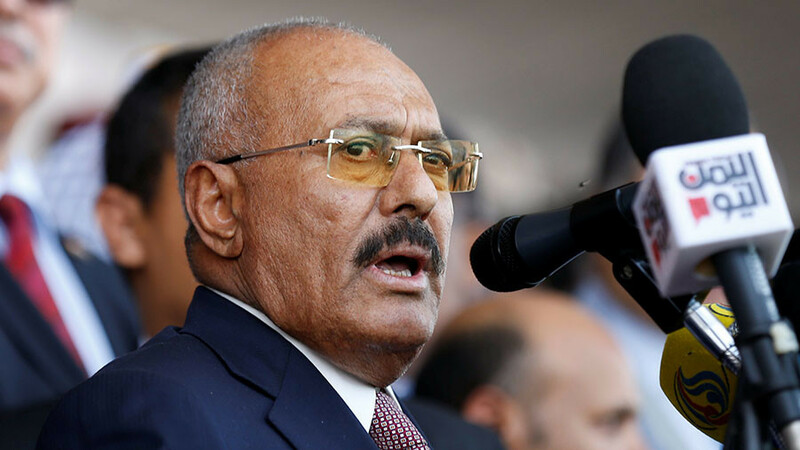 Saleh, who was deposed as part of the Arab spring that swept through the region over six years ago, had formed an uneasy alliance with the Houthis against the Saudi-led coalition after war broke out in the country in 2014. But in the wake of a falling-out with the Houthis sparked by a dispute over control of a mosque in Sanaa on Wednesday, Saleh said that he was prepared to turn a "new page" with the Saudis, provided they lifted the debilitating blockade of the country. 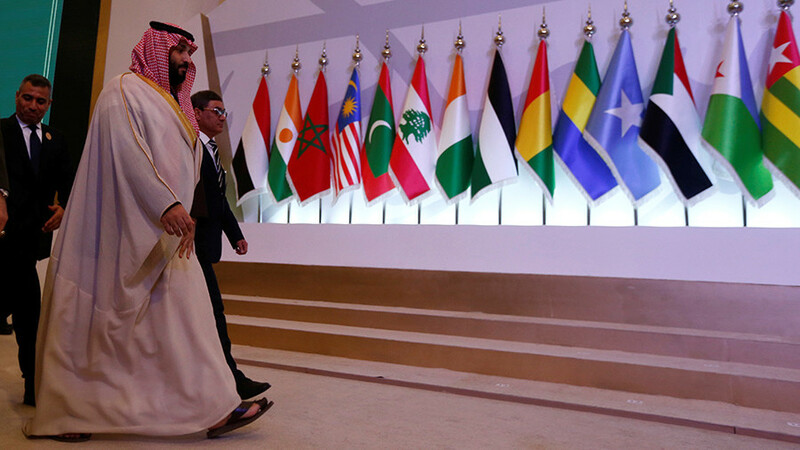 "I call upon the brothers in neighboring states and the alliance to stop their aggression, lift the siege, open the airports and allow food aid and the saving of the wounded and we will turn a new page by virtue of our neighborliness," he said. The Houthis immediately labeled him a traitor. According to the International Committee of the Red Cross more than 125 people have died in fighting between the two factions over the past six days. 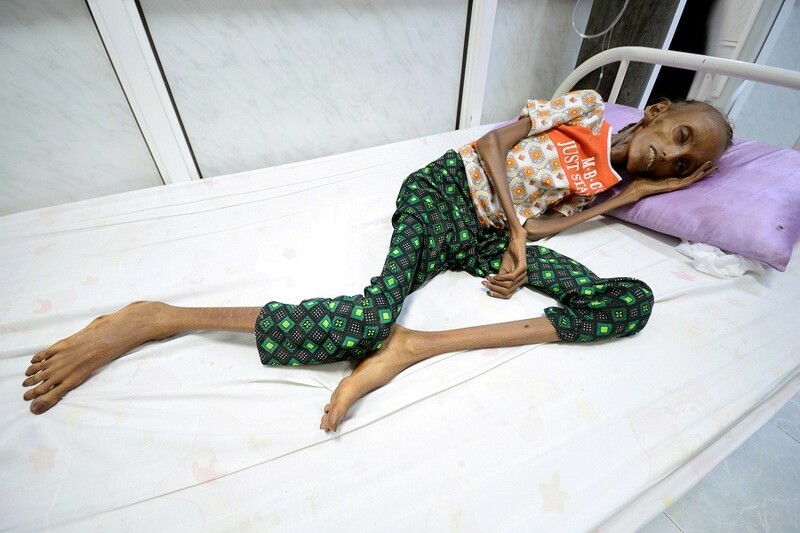 The intensified fighting, during which the US-backed Saudi force shelled the Iran-supported Houthis to reinforce their new-found ally, has “completely paralyzed humanitarian operations” in the Yemeni capital, AP reported Monday citing an adviser for the Norwegian Refugee Council, Suze van Meegen. 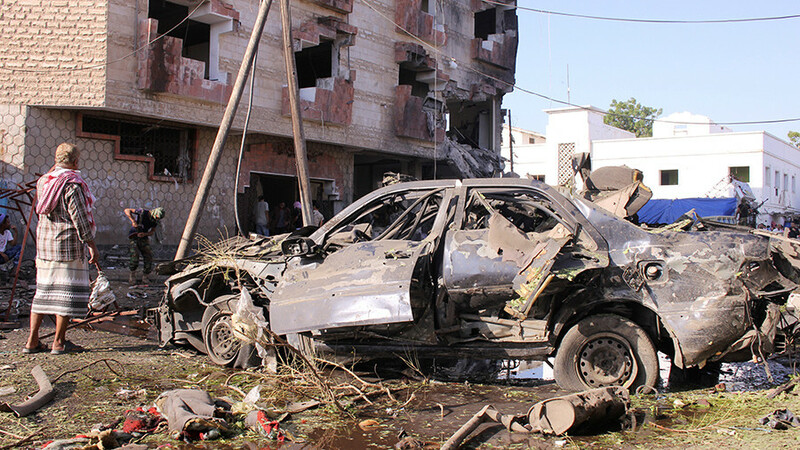 “No one is safe in Sanaa at the moment,” she said.